These are delicate and challenging times for the country in view of a catalogue of hard and stubborn national issues which constitute bumps on the path of President Muhammadu Buhari. These issues include the outcry trailing his top appointments with disregard for geographical spread and religious diversity, alleged taciturnity of the President regarding the inflammable issue of the Fulani herdsmen (this writer hopes another Agatu does not occur) the “Burataigate” and open rebellion and bombings by militants in the Niger Delta. 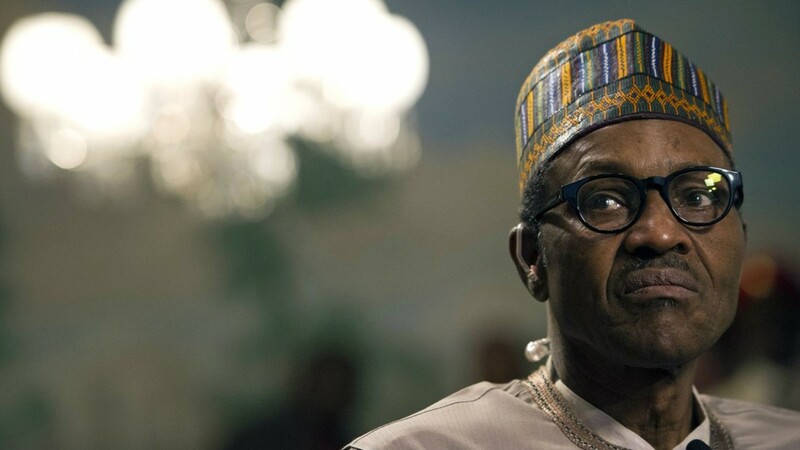 Others include agitation for Biafra and the associated moral burden on the military for killing hapless agitators, the un-rescued Chibok girls contrary to public expectation that was based on a perceived “Buhari Power”, and the increasing call by eminent Nigerians for the restructuring of the country which the President is opposed to. The piece was inspired by a dream I had in April 2015, three days after I prayed for the President and asked God to tell me something about him if He wished, and which I shared with the reading public therein. I hereby recall the dream: I saw a big fat-fleshed bull that came out with a rider on top who wore a traditional “babariga” cap. As the bull walked, it jerked though not vigorously, and the rider struggled to remain on top but he eventually fell off to the ground. When he stood up, he had a bemused smile on his face and I noticed he was light-framed and bespectacled. Farther in front, I saw a herd of cows jumping over a gully from the east side (my right hand in the dream) to the west side even as some other cows tried to copulate. I woke up and pondered what these things could be, and my mind went to President Buhari. The jumping and copulating cows represented the unusual cross-hatch between the APC and the PDP at the Senate which led to the emergence of Bukola Saraki as the Senate President and Ike Ekweremadu of the PDP as the Deputy Senate President. A bull is a great, very powerful, muscular animal. Strong individuals are associated with bulls and Buhari is a strong man. Also, a bull is associated with service and production and increase in wealth: “Much increase is by the strength of the Ox (bull), the Bible says; which could explain why, for instance, Dr Mike Adenuga Jnr proudly associates his company with the bull. In view therefore, is President Buhari a friend or foe? Has he come to serve both God and fellow man, or has he come to attack? Evidently, he is a foe to treasury looters, the enemies of Nigeria. Like a bull, Buhari is attacking them frontally, and massive funds are being returned to the state treasury. That is service to both God and fellow man and only Buhari could have been able to do that, for the reason that he abhors the acquisition of filthy lucre. He is not interested in building mansions on mountain tops with state funds, nor is he interested in sharing state assets in the commanding heights of the economy to his cronies for kickbacks, hopefully. In all that, he stands shoulder high above his peers. But beyond that, not a few are suspicious of the President’s power agenda especially as it reflects in his top appointments which are not broad-based. A rundown of his top appointments shows a vote of no confidence in the people of Southern Nigeria. Such lopsidedness can only heighten existing mutual suspicion among the federating units and may serve as fuel for fire. As the President, God expects Buhari to represent Him both morally and governmentally through equity and justice. Anything to the contrary is antithetical to God’s purposive will. The President should therefore, demonstrate convincingly that he did not ride to power to attack and minimise Southern Nigerians and deliver the entire country to the North. Going forward, just as the Israelites prayed for King Saul, saying, “God save the King”, so this writer prays for President Muhammadu Buhari: God help the President. As he rides on bullishly on his bumpy path, may he not fall as was in my dream of a bull and the fallen rider!